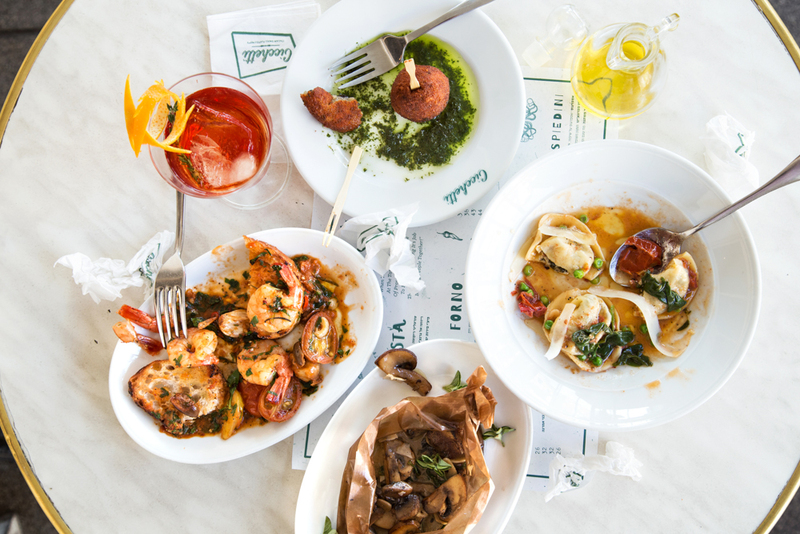 For over 18 months, on the corner of Yehuda Halevy and Mazeh Streets, the Cicchetti has been open, an Italian resto-bar offering cuisine that is different from the Italian cuisine we know here in Israel. 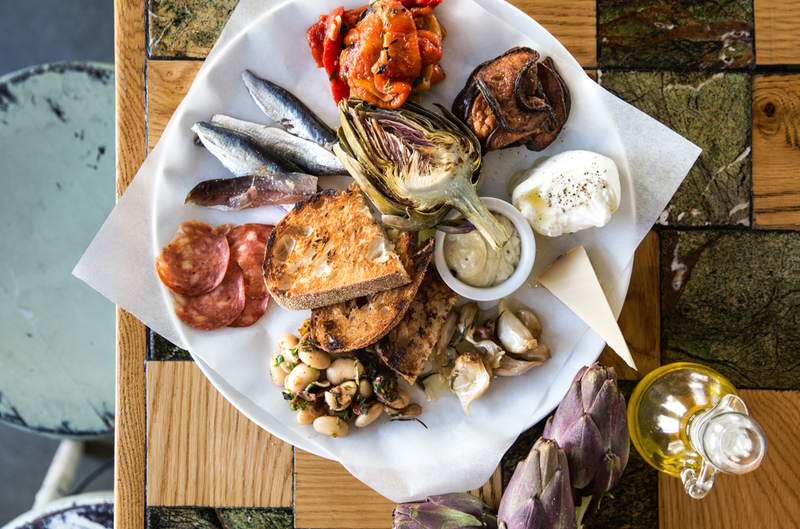 The literal meaning of ‘cicchetti’ in Italian is ‘small plates’, which are basically the Italian version of the Spanish tapas. 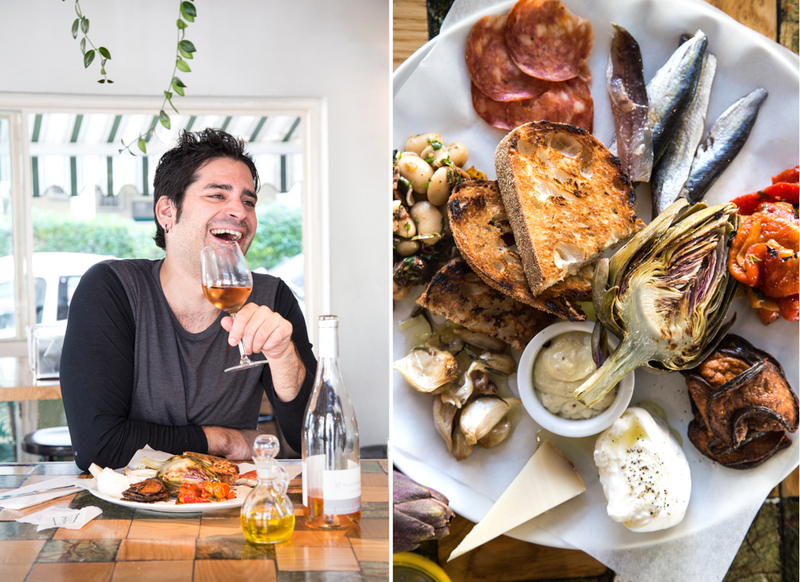 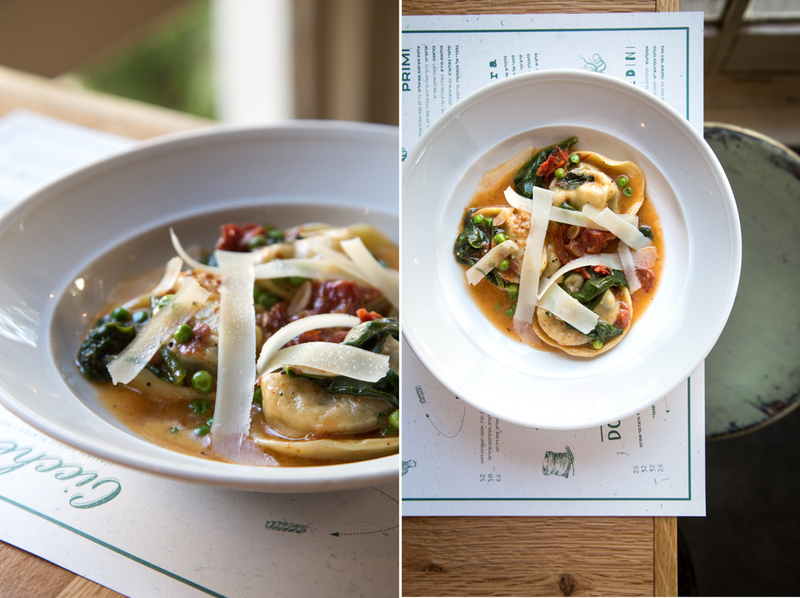 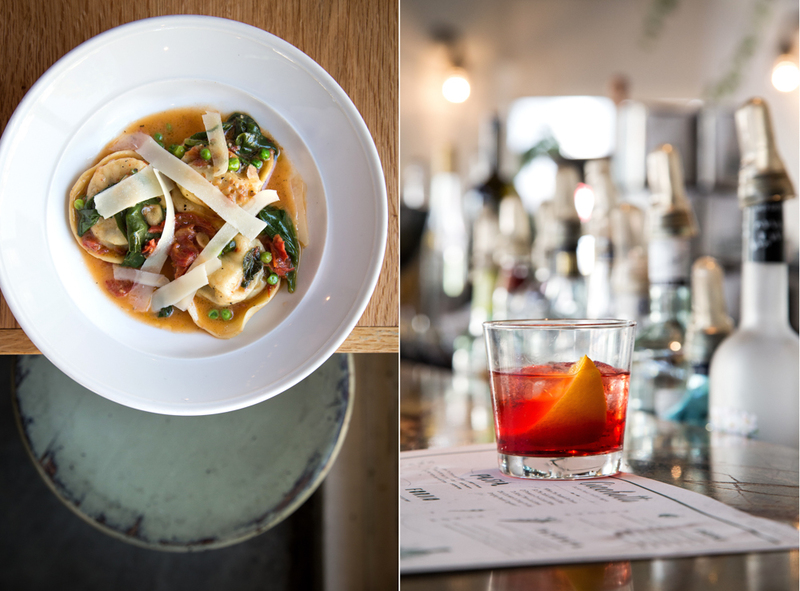 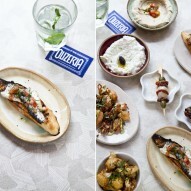 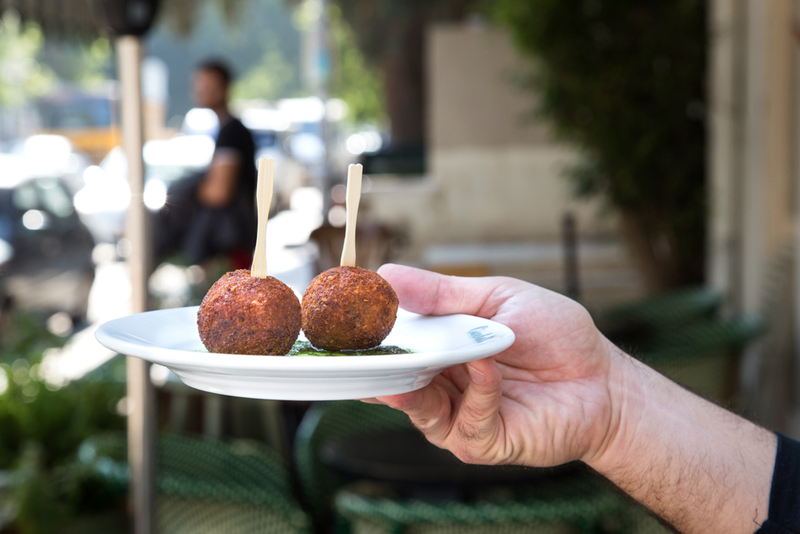 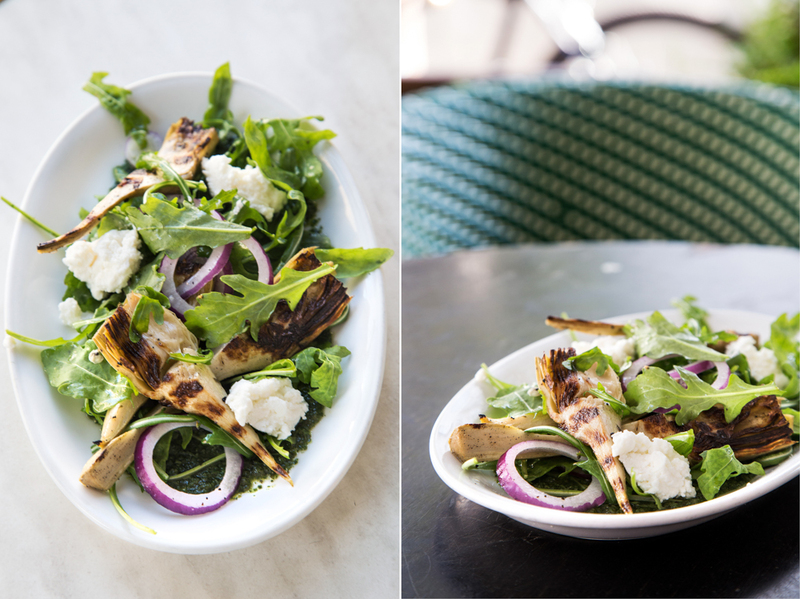 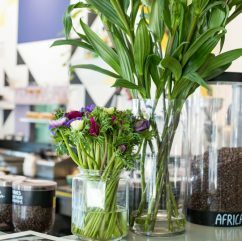 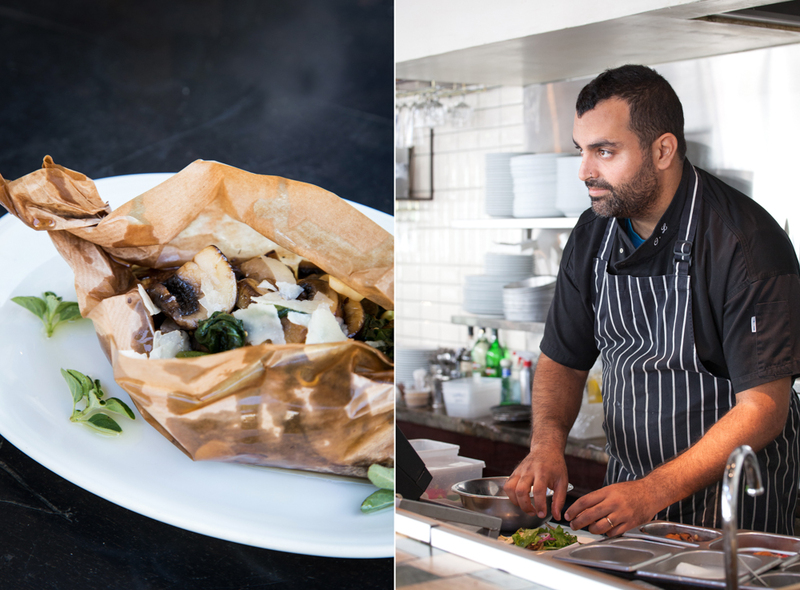 The cicchetti in Tel Aviv are simple, authentic, and delicious – just like the happy moments Italy knows how to create, with a connection to the Tel Avivi vibe, they are a combination of a jolly atmosphere and a light culinary experience. 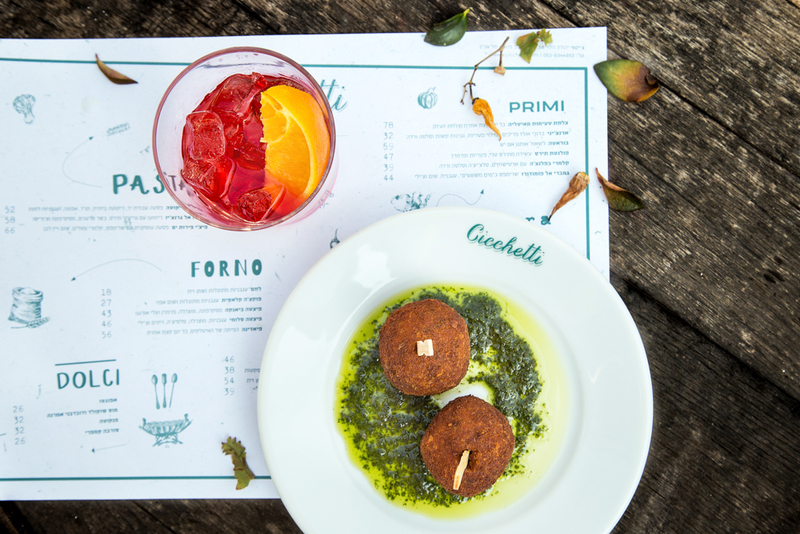 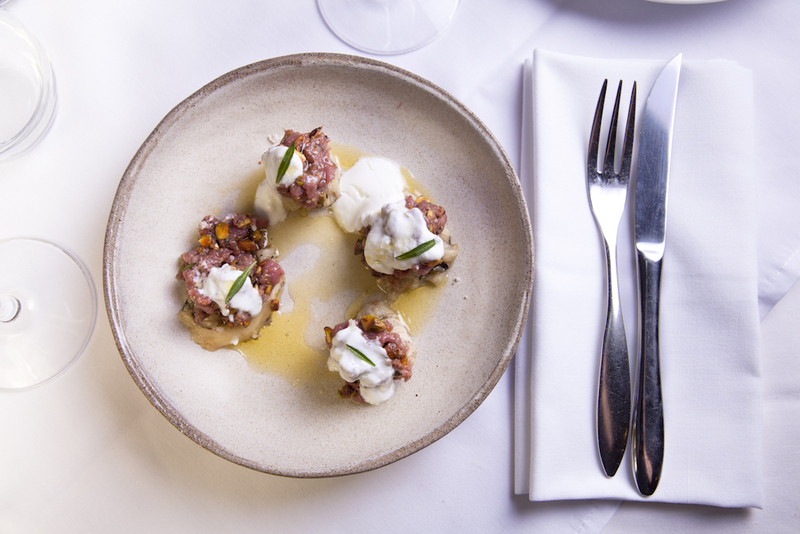 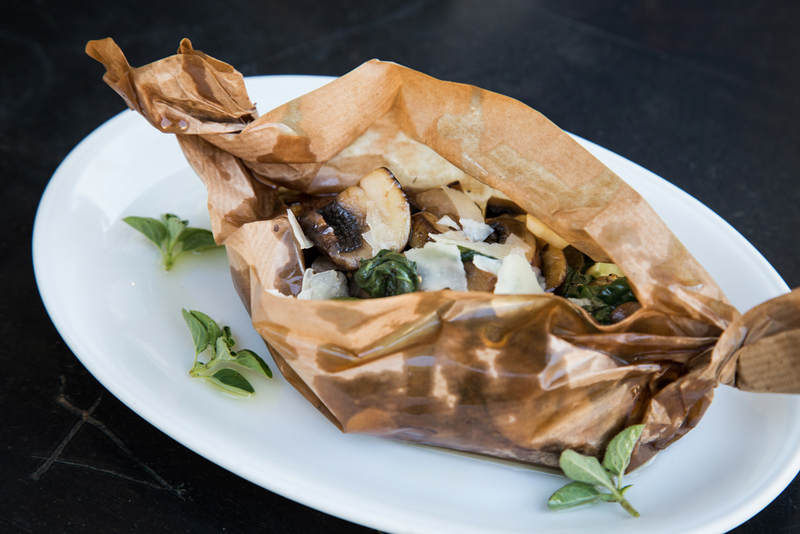 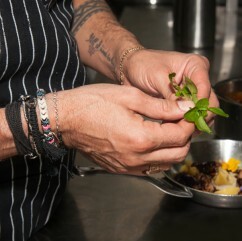 The Cicchetti is the outcome of a collaboration between Chef Michael Gratofsky, chef and owner of Bistro Michael in the Galilee, and Avi Kashi, who was practically born into the restaurant business (his father was one of the founders of the legendary “Mi Vami”). 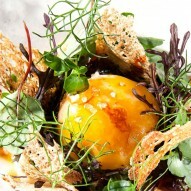 For over a decade Kashi himself was part of the group that founded the famous Onami and Tapeo. 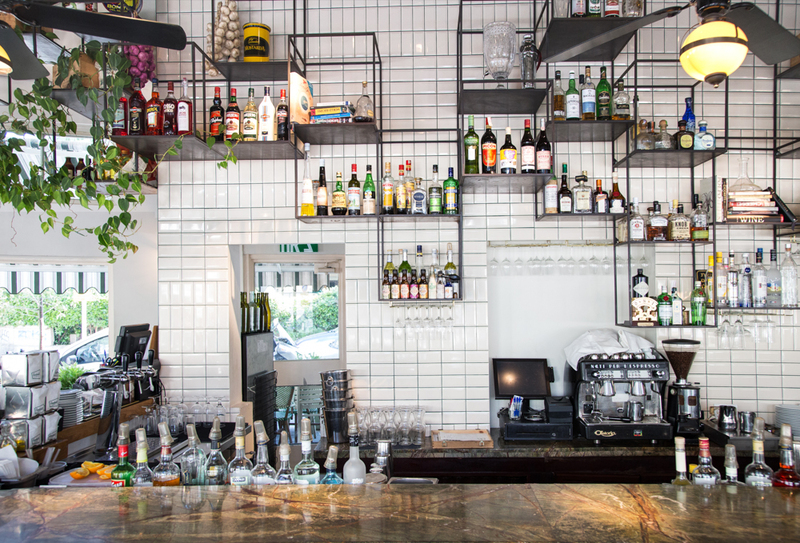 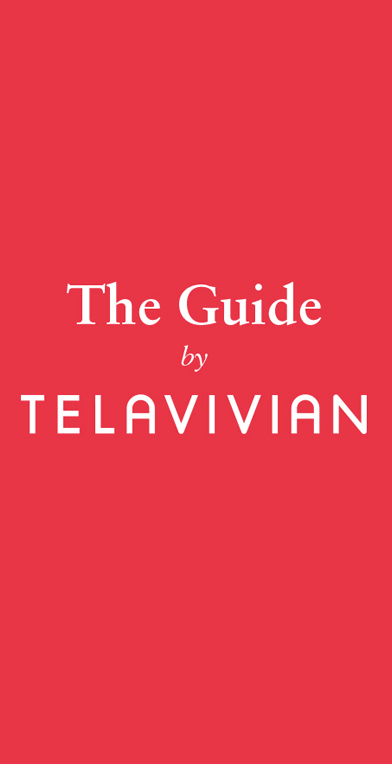 As for Gratofsky, testimony to his talent are the chefs and cooks that frequent the bistro every evening, turning it to a neighborhood bar where they meet before and after work. 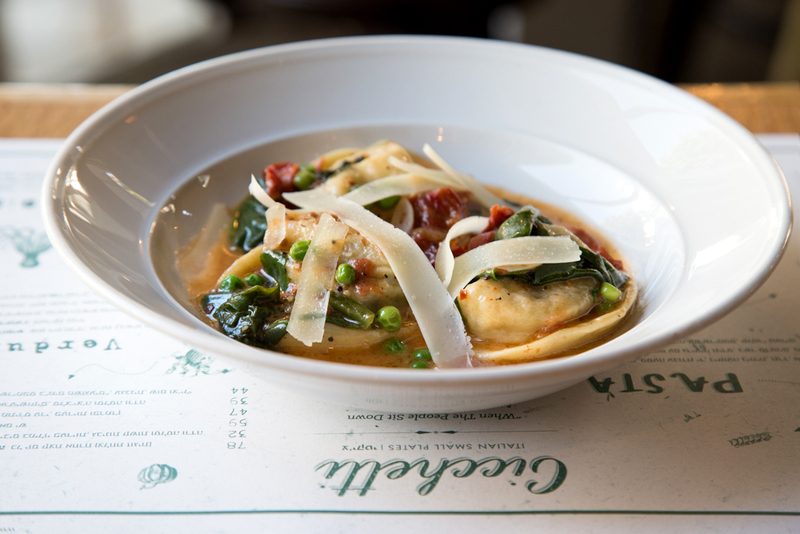 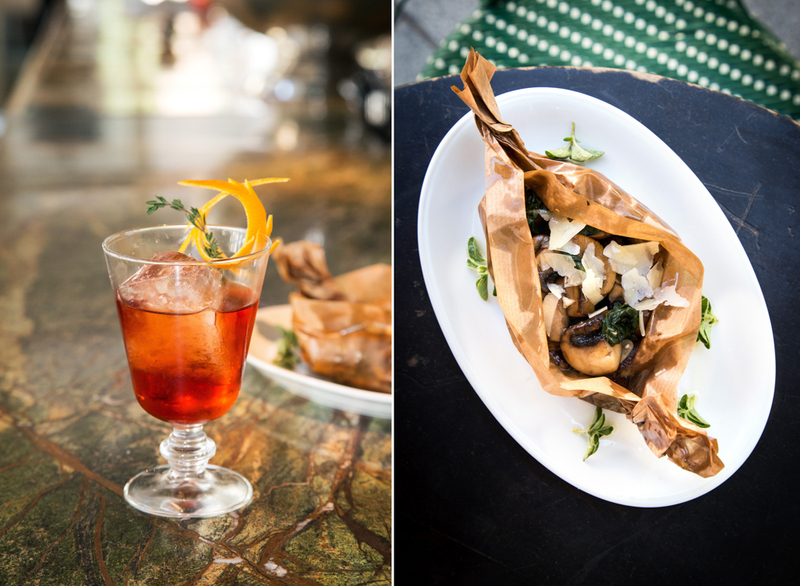 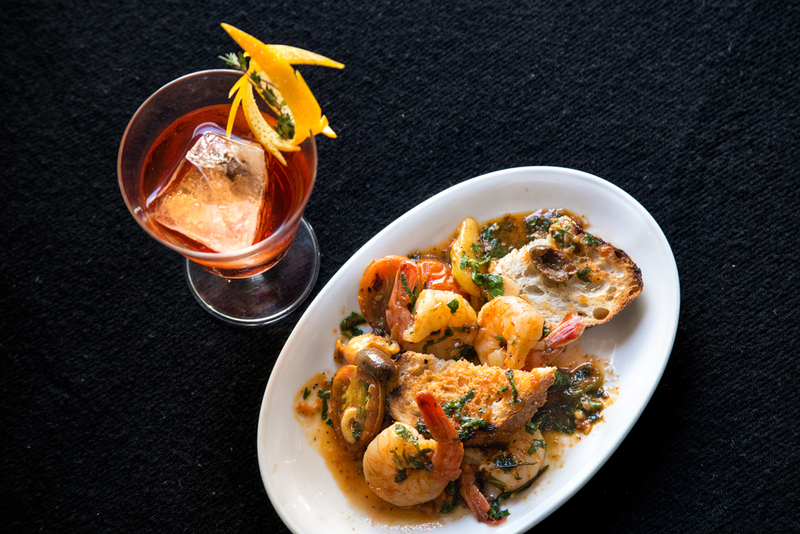 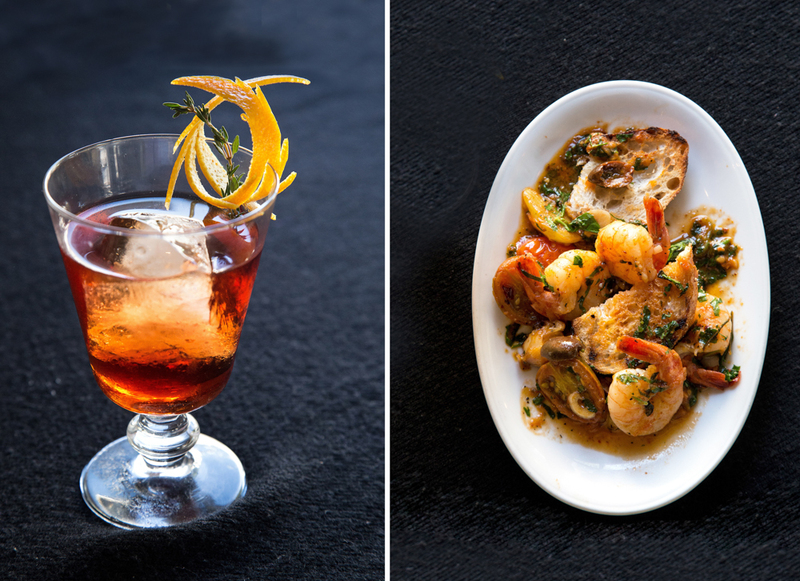 Cicchetti honors the regional culinary traditions in Italy. 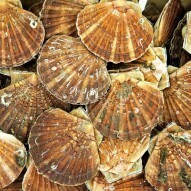 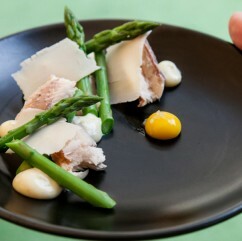 Free of foams and flourishes on the plate, the food is crude and clear. 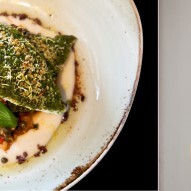 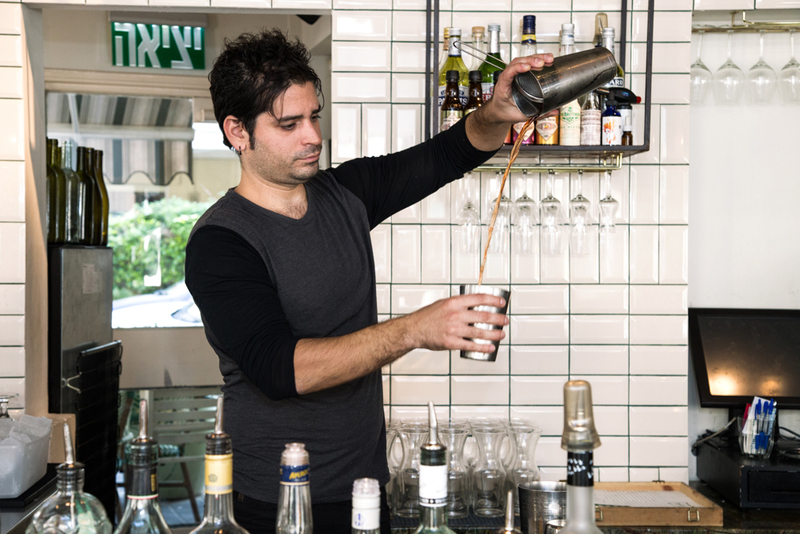 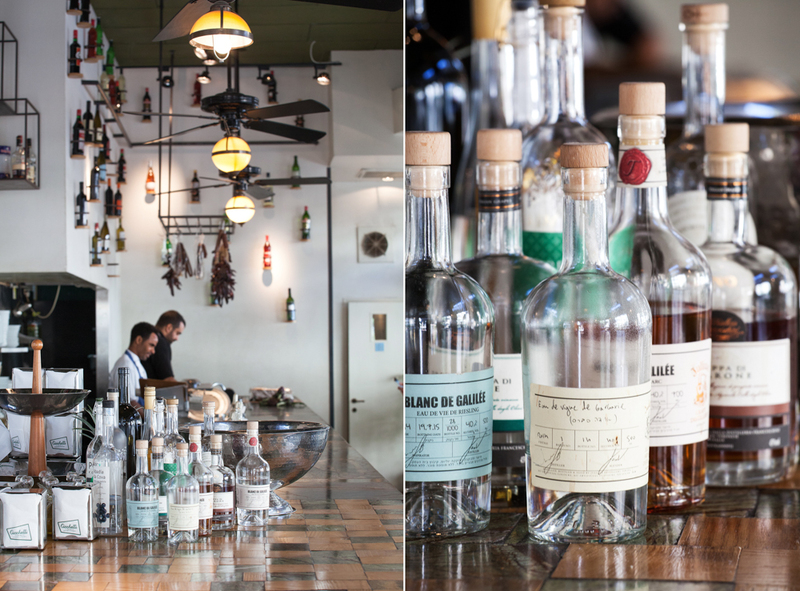 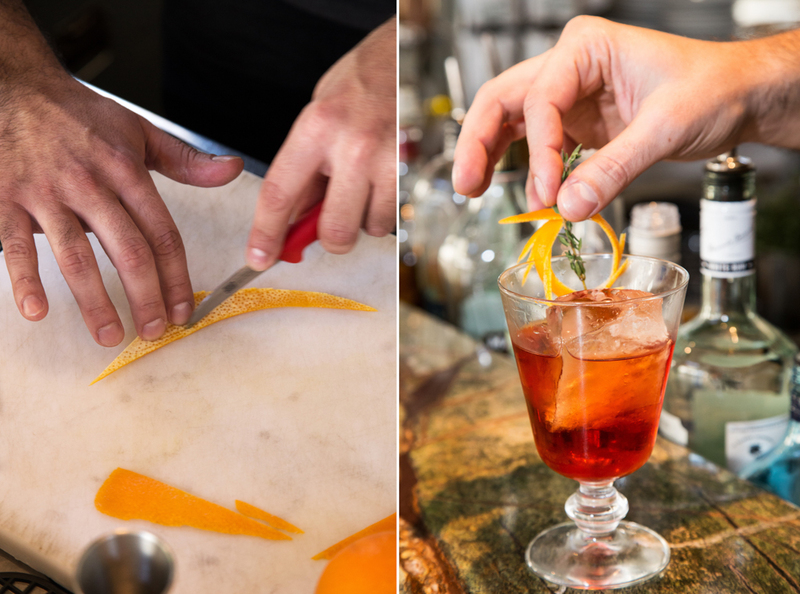 True to Italian tradition, which connects alcohol and food, Kashi created a lavish cocktail menu that includes the famous Venetian cocktail Bellini – and Cicchetti is the only place in Israel that serves it on tap. 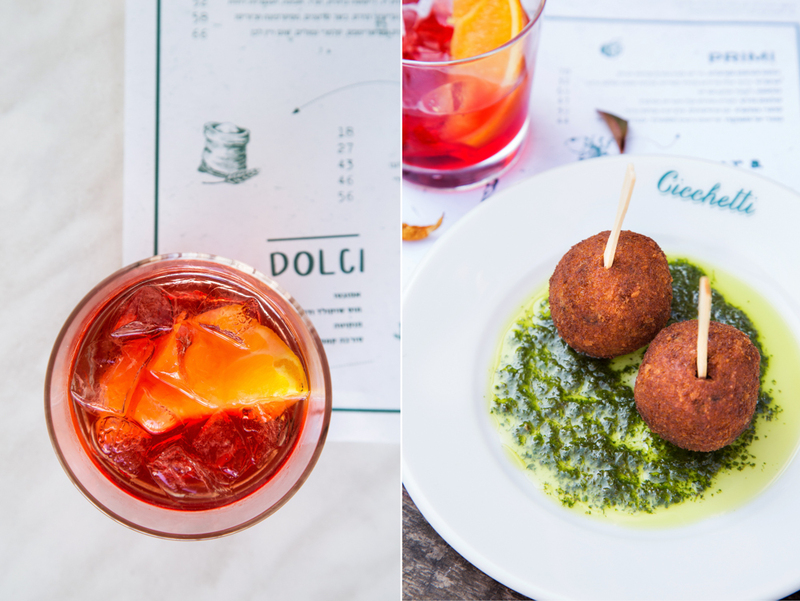 No less important is the Italian tradition of aperitivo – the Italian Happy Hour, observed by Cicchetti, as well as the weekend brunch. 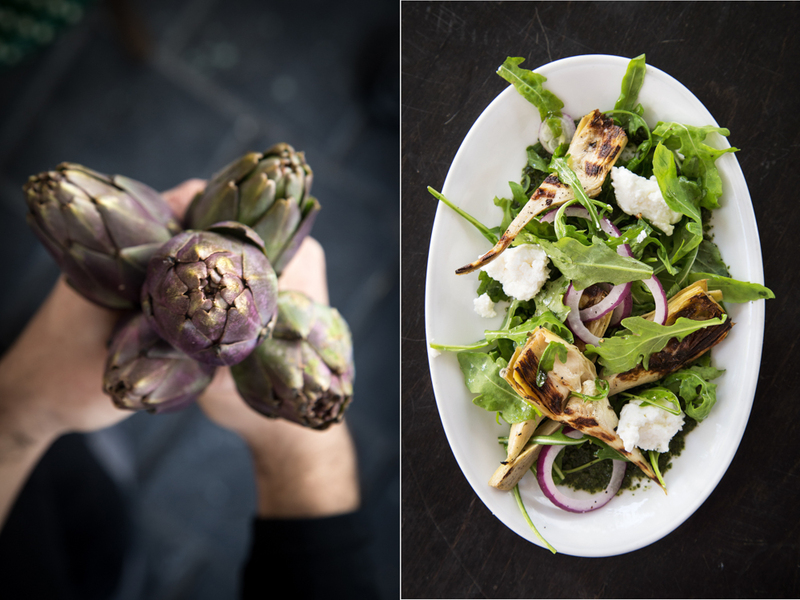 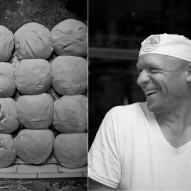 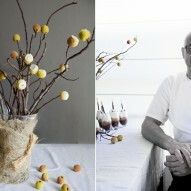 Sarit Goffen is a lifestyle photographer specializing in food photography.